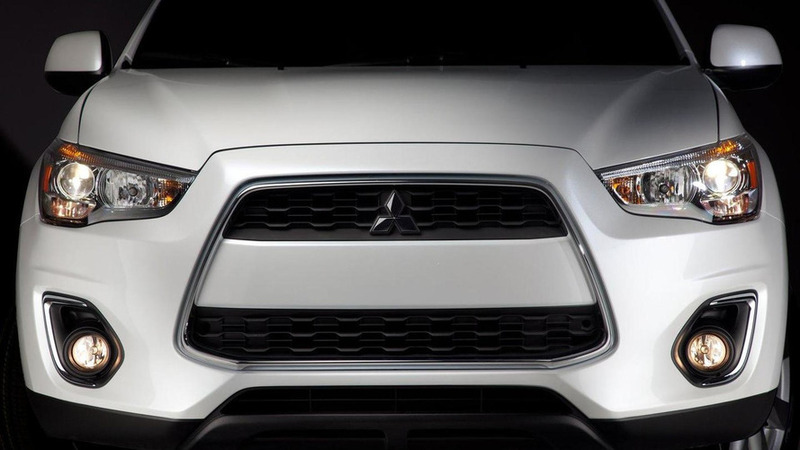 Mitsubishi has taken the wraps off the facelifted 2016 Lancer. 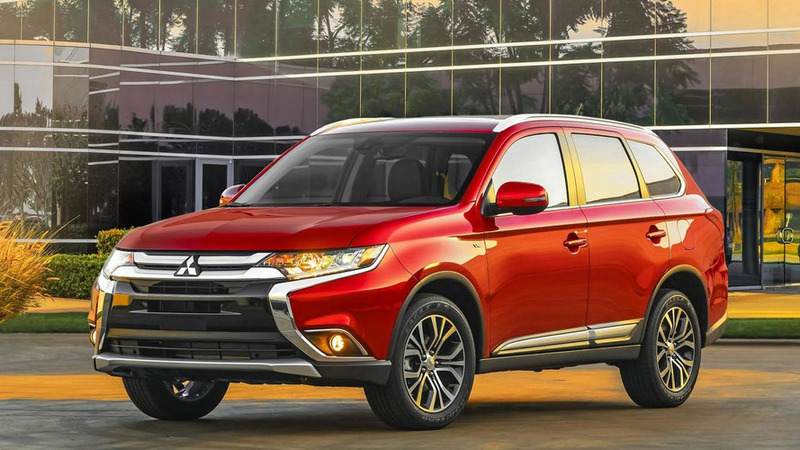 It features revised styling and additional standard equipment. 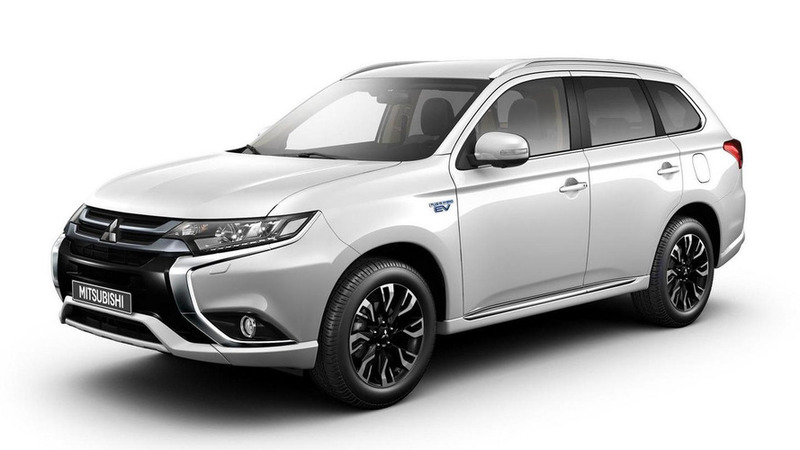 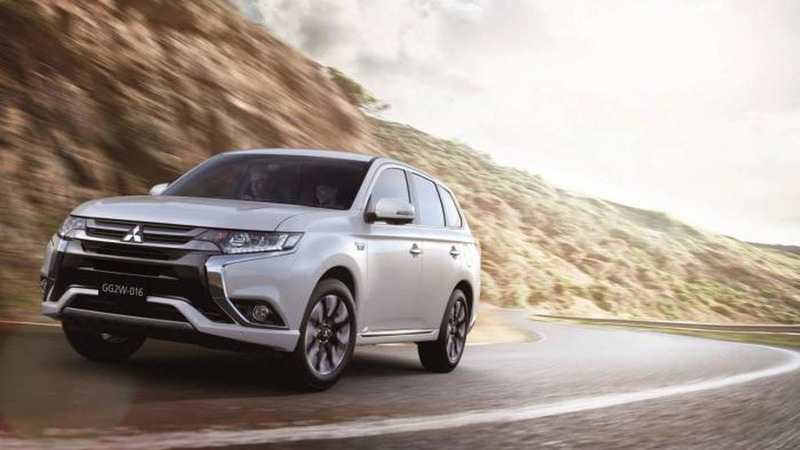 Mitsubishi has taken the wraps off the 2016 Outlander PHEV in European specification set to premiere in September at the Frankfurt Motor Show. 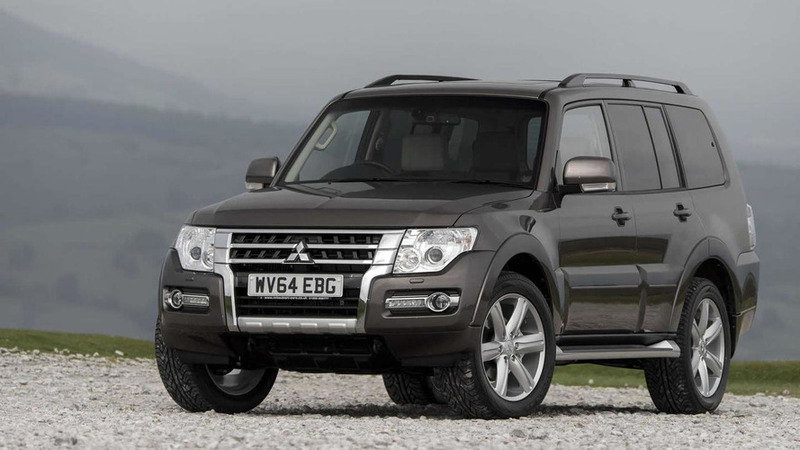 Mitsubishi is introducing a minor facelift for the aging Shogun in United Kingdom. 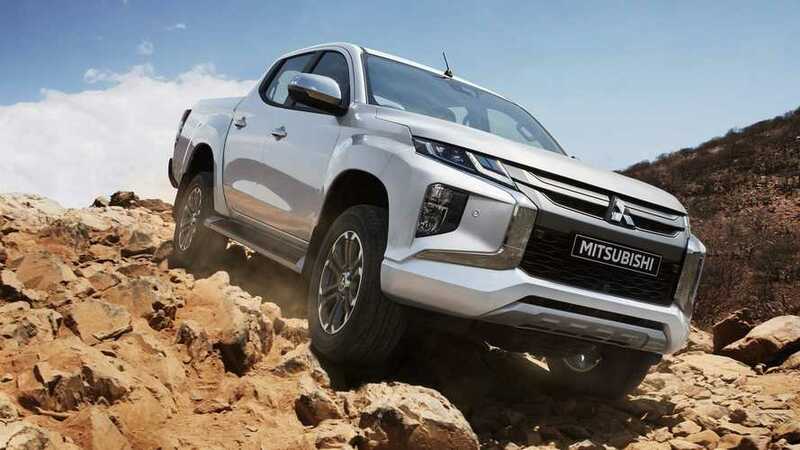 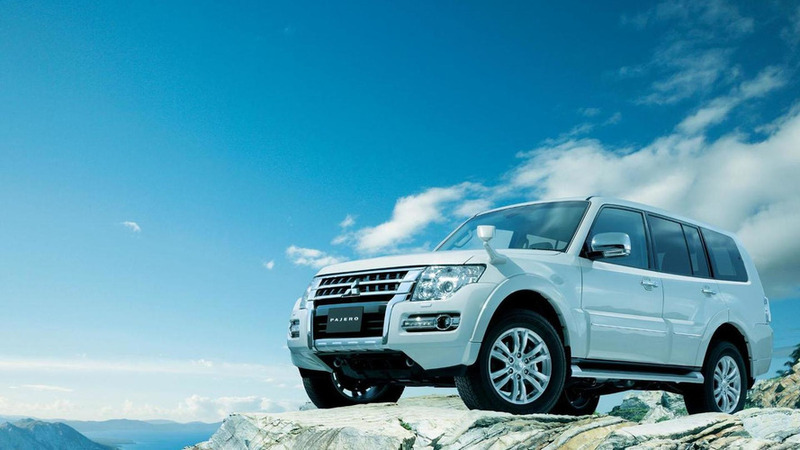 Mitsubishi has introduced the facelifted Pajero in Japan. 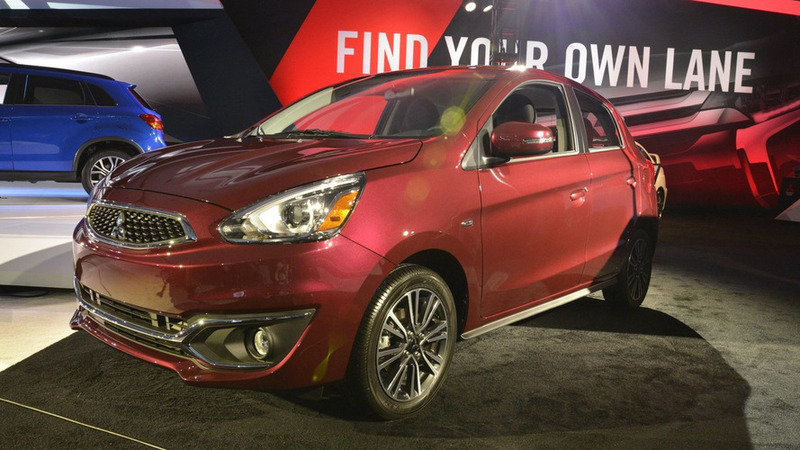 It features revised styling and an updated interior. 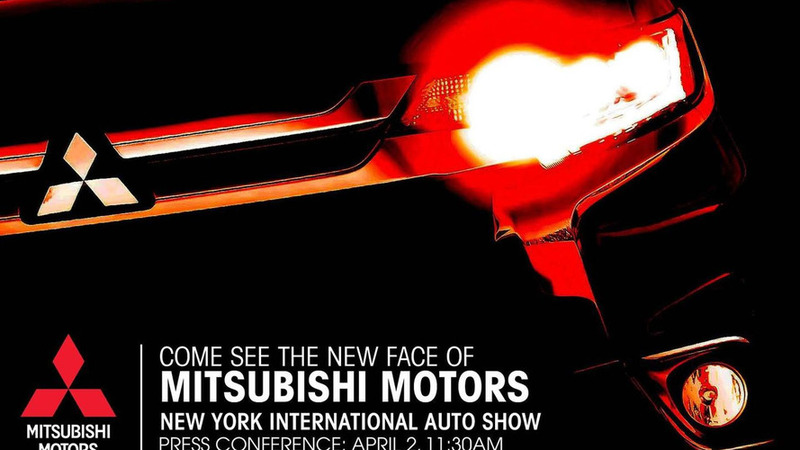 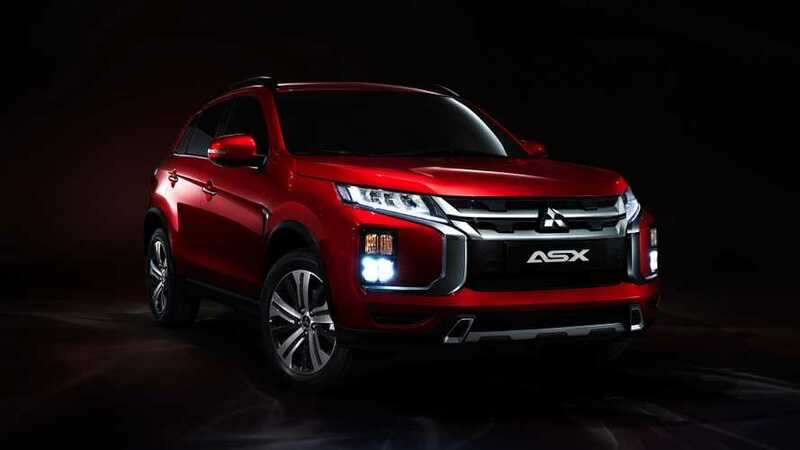 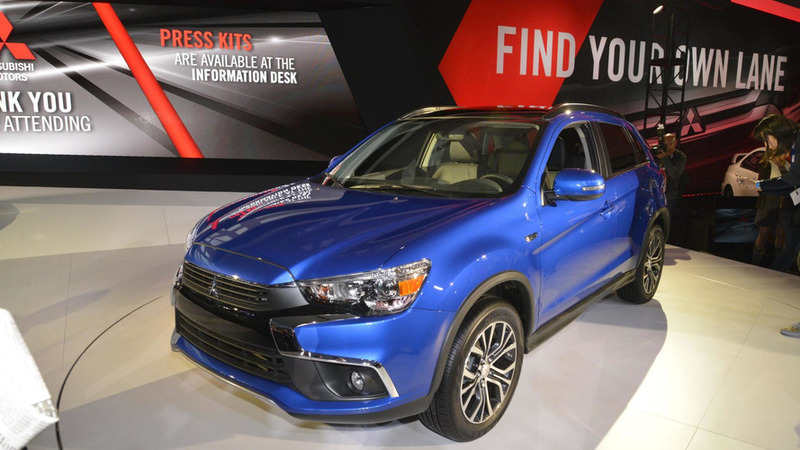 The compact crossover utility vehicle (CUV) will now be built in Mitsubishi's Normal, Illinois plant for domestic and foreign markets. 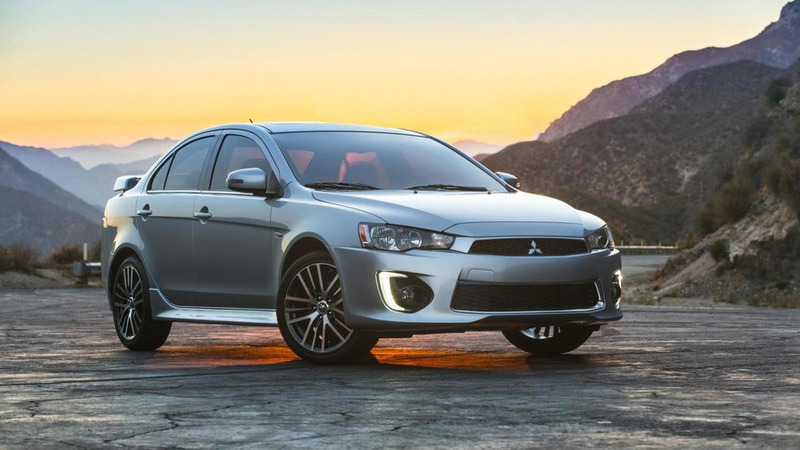 The 5 seater is currently Mitsubishi's best-selling model in North American.